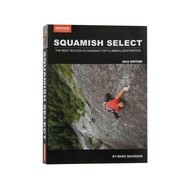 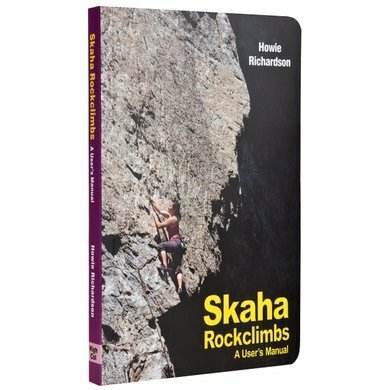 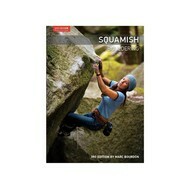 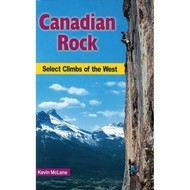 A spectacular new guide to the routes at one of Canada's most popular sport climbing areas. 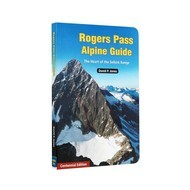 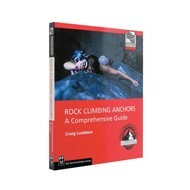 The guide covers more than 1000 pitches from sport to gear routes, and from beginner climbs to hard test pieces. The southern Okanagan of BC and the friendly, scenic crags of Skaha have something to offer to any climber. 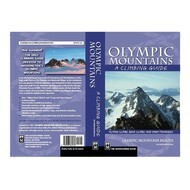 Fully illustrated with maps, photos, and drawings.